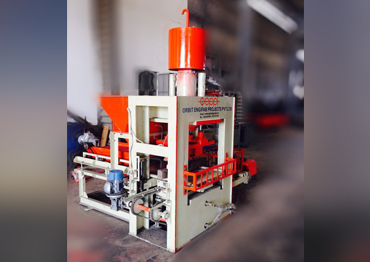 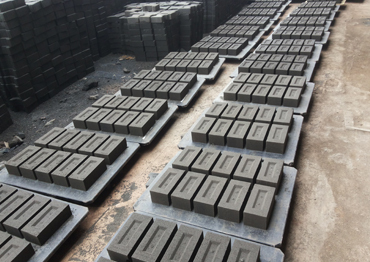 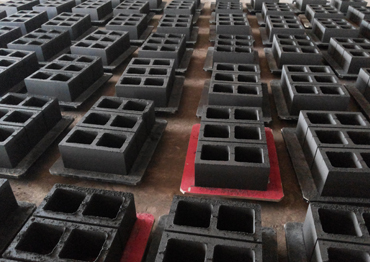 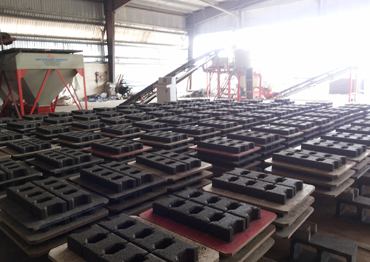 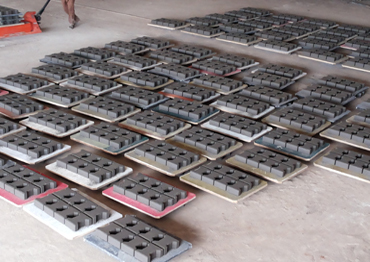 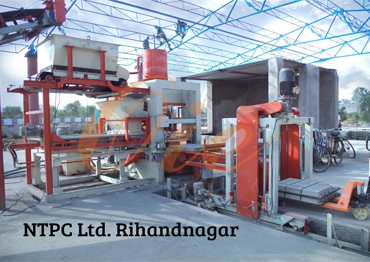 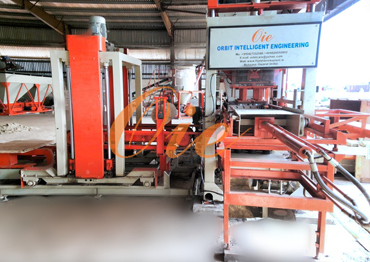 Found in 2004 by its young & dynamic founders Mr. Rakesh Patel and Mr. Nirav Patel, ORBIT INTELLIGENT ENGINEERING is leading engineering company engaged in the Manufacturing of Best Quality Equipments for Fly Ash Bricks & Concrete Blocks Manufacturing. 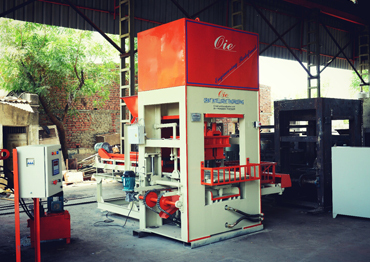 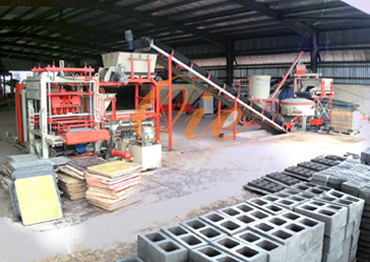 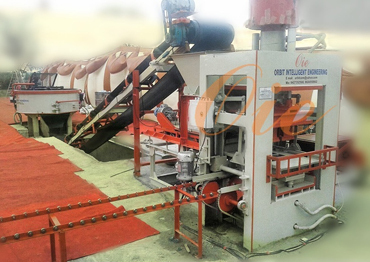 The Product range of ORBIT INTELLIGENT ENGINEERING includes wide range of equipments like Automatic Fly Ash Bricks Plants, Automatic Paver Block Manufacturing Plants, Automatic Wall Block Making Plants, Light Weight Concrete Blocks Making Plants etc. 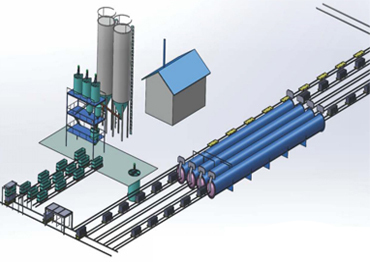 Survey No. 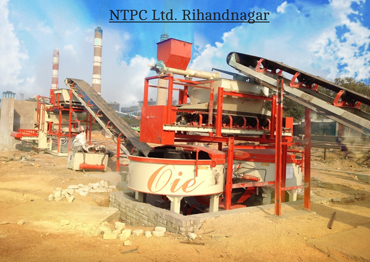 70, At & Post: Motap, Modhera Road.Ta: Becharaji, Dist: Mehsana-384212, Gujarat INDIA. 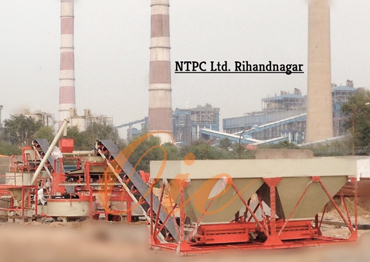 253,G I D C Estate, Phase II, Modhera Road, Dediyasan, Mehsana-384002 Gujarat INDIA. 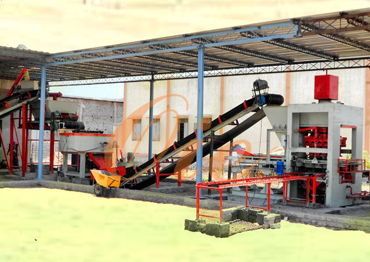 Flat no-5 Third Floor, Bhranne Venkatesh, Plot AE-108, 10th Main Road, Anna Nagar, Chennai - 600040, Tamilnadu, INDIA.